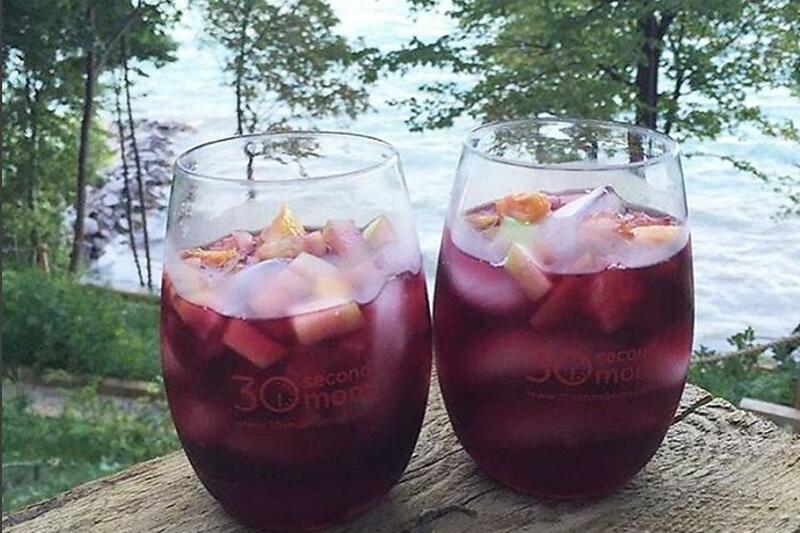 You'll be a weekend or Wine Wednesday winner when you mix up a pitcher of this fruity red sangria. Cheers! Combine all the ingredients in a large pitcher. Chill at least 1 hour before serving. Be sure to join us tonight at our #30Seconds Twitter chat where we'll talk with Rachel Portell of Taylored Wines! RSVP here! 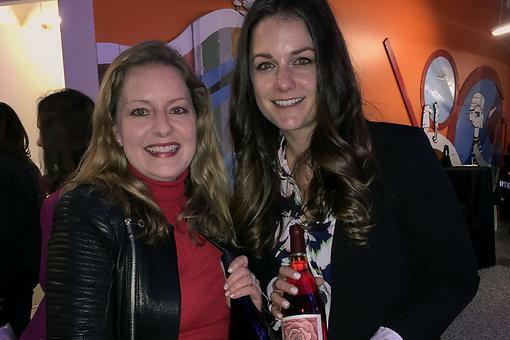 #30Seconds In-Depth: Food & Wine Pairings With Rachel Portell of Taylored Wines! Meet Sherry! 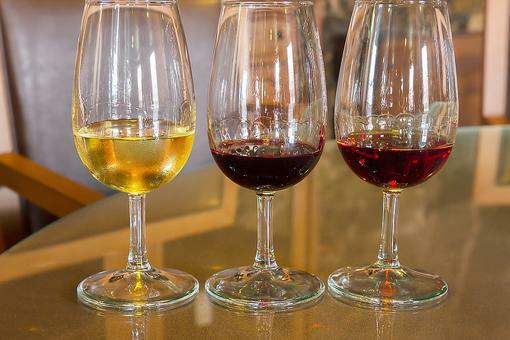 5 Facts About Sherry That Most People Don't Know! One of my favorite drinks! So fruit and refreshing. Thanks for sharing, Donna John ! 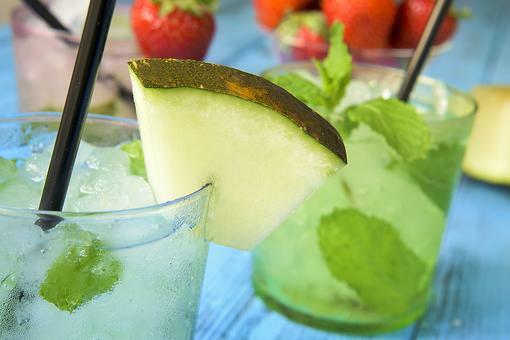 National Mojito Day: How to Create a Mojito Bar for Your Next Party (Plus the Recipe)! 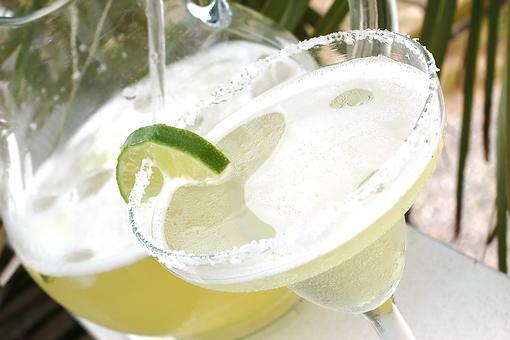 Make Blended Margaritas in Minutes! Grab Your Blender & Watch This! Rev Up Your Oscars™ Party! 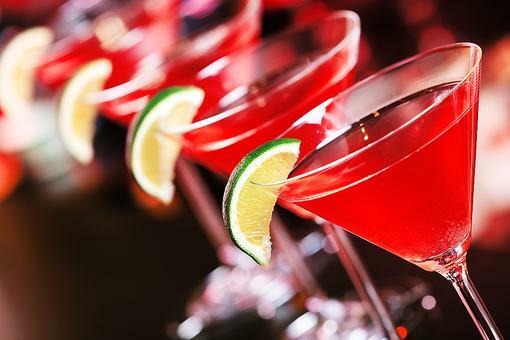 3 Fun Red Bull Cocktail Recipes to Try! Sangria Recipes: How to Make a Fruity & Fabulous Red Wine Sangria!